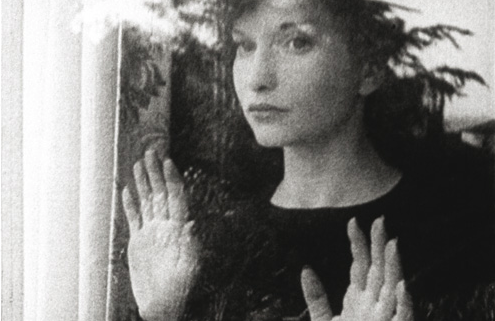 In conjunction with our exhibition, Unfamiliar Again: Contemporary Women Abstractionists, NAM will screen several short films* by influential women directors, including Maya Deren, Germaine Dulac, and Joyce Wieland. The museum will be open one hour prior to screening. *films presented as digital transfers not celluloid.